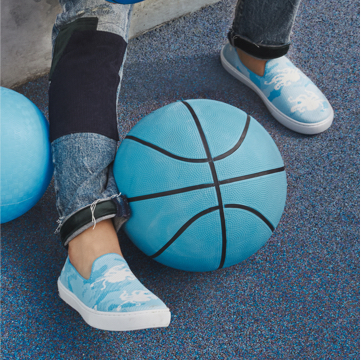 Our slip-on sneaker is a wardrobe game changer. This black version is one of our most versatile shoes yet. 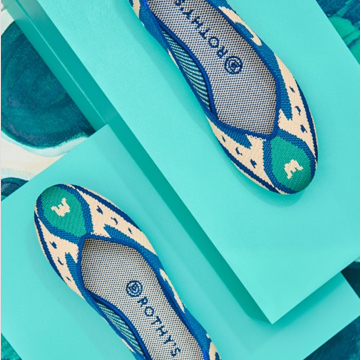 Dress up denim with this sleek shoe or dress down your favorite skirt. The color is black solid with reflex blue and white heel stripe, signature blue halo, and white rim. Fits true to size. There is no break-in period with our shoes. Please note The Sneaker and The Insole are machine-washable, but we recommend removing The Midsole before washing.